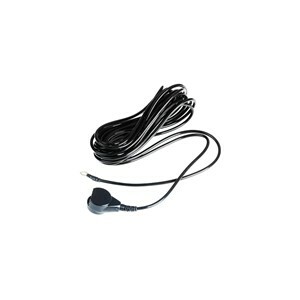 This common point ground cord connects two wrist straps and a work surface to ground, helping ensure that all parts are at the same ground potential. Easy to install. Simply snap it to a mat or work surface.